As the revered 18th Century British poet William Blake said: “Art can never exist without naked beauty displayed”. Throughout history, the female shape has been the subject of artistic creation, from the nymph-like figures of Michelangelo (1475-1564) to the voluptuous, disproportionate nudes of Fernando Botero (b. 1932). 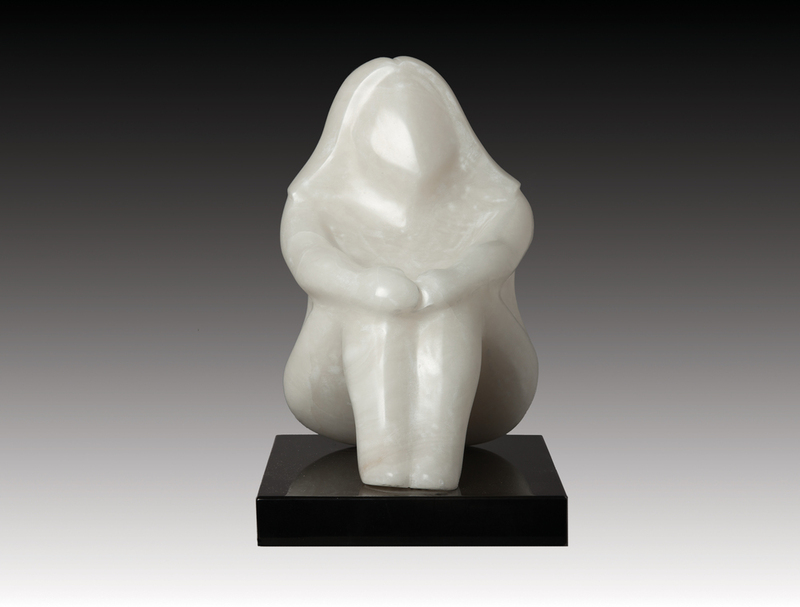 Like Botero, Robert Hooke examines plasticity and movement in animal or human form: Hooke’s alabaster females are relaxing, stretching or otherwise engaged in positions that are instinctively familiar to the viewer. Carved and polished to perfection " the [viewer’s] eye flows over the curves, there are no straight lines in Hooke's female sculptures”. Check out the show on Artsy.